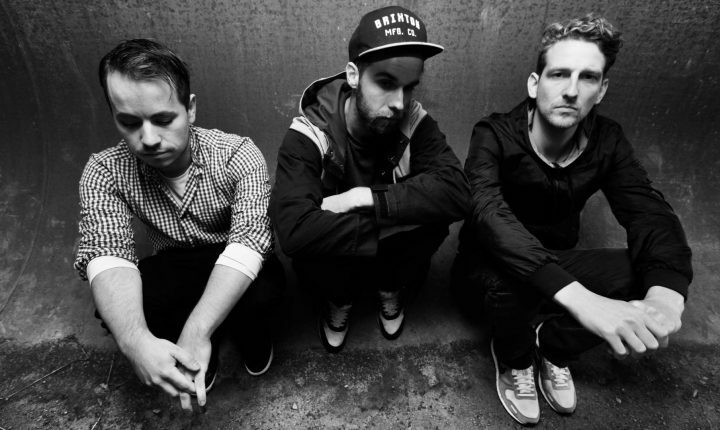 OK KID was formerly known as Jona:S and formed in Gissen, Germany… Now located in Cologne, they are signed to Four Music/Sony and release their debut album in spring 2013. Their style which they describe as “Broken Pop” is influenced by the direct honesty of Rap and the analogue synthesizers of Radiohead and Massive Attack. They sing in German about their observations on today’s multi-optional society. Somehow, the kids are ok. But what will they do about it?